Mitzie and Victoria have been owners and proprietors of The Finer Things of Locust Valley Long Island for nearly 27 years. 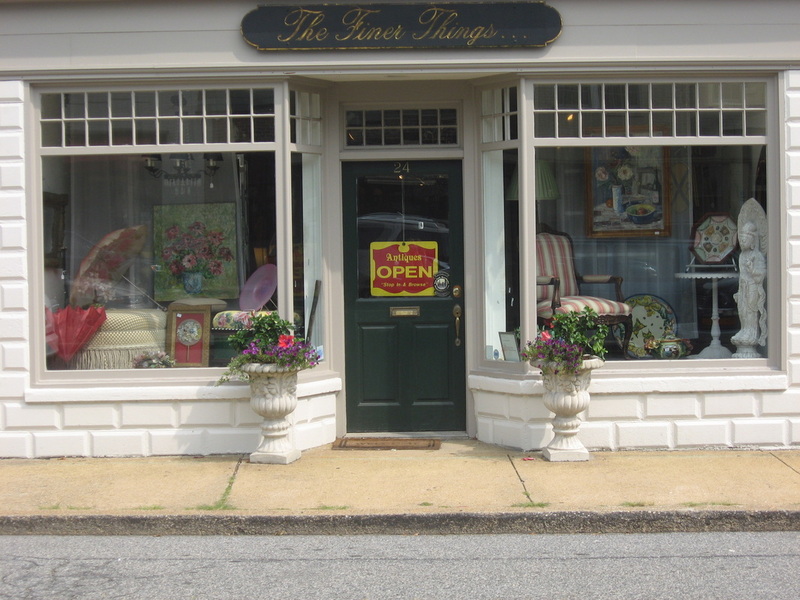 The shop specializes in the consignment of antiques, art and decorative items, as well as Estate Appraisals and Tag Sales by request. ​The Finer Things also offers 30 years of experience in the set-up, advertising and staging of Estate Sales and Tag Sales. Our Clientele includes Real Estate Agencies, estate settlements, referrals, and the residents of the North Shore. This family owned business offers the personal touch and caring interaction which makes us the preferred dealer for both buyers and sellers. Stop in & Browse at 24 Birch Hill Road Locust Valley ... or call us at 516-676-6979. You can visit our pages for up coming Tag Sales and other events!